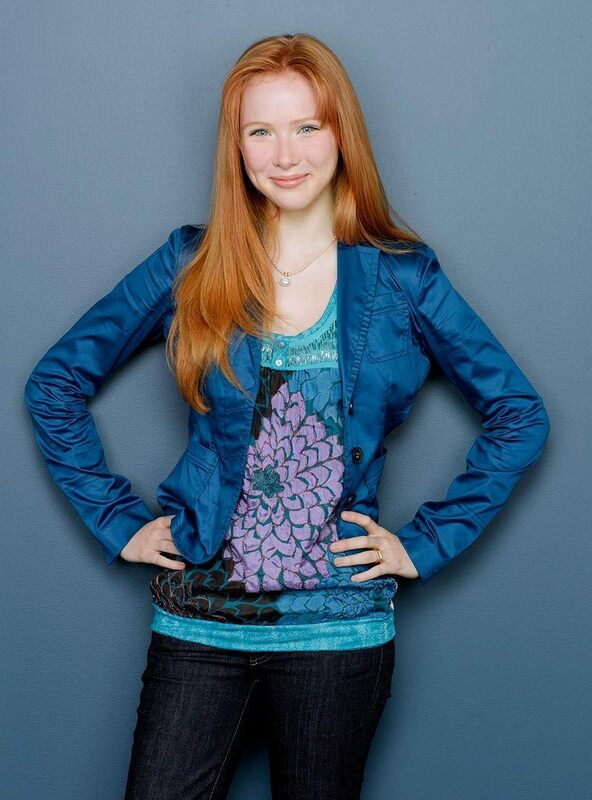 alexis. . HD Wallpaper and background images in the Alexis ngome club tagged: molly quinn alexis castle castle alexis. This Alexis ngome photo contains bellbottom suruali, kengele makalio, and suruali ya bellbottom. There might also be suruali kwa muda mrefu, kwa muda mrefu suruali, suruali ndefu, fulana, gabardine, tweed, nyeupe, flannel, outerwear, and overclothes.